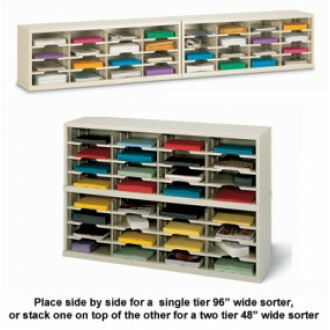 Mail room consoles and office organizers are all steel construction with baked on enamel finishes for years of daily production sorting. 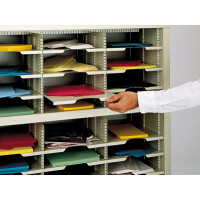 Each pocket adjusts in 1/2" increments: Large pockets for departmental mail or smaller pockets for individual mail. 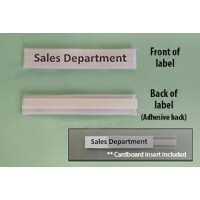 Each shelf has 3/8" lip for identifying each pocket, optional L22 shelf labels sold below. • Sorter and office organizer shell is welded construction with removable back. 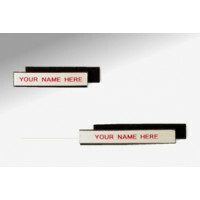 • Individual mailing shelves have 3/8" lips for shelf identification and extra strength. Have Questions? Need Assistance? 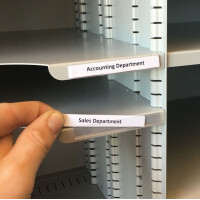 Please contact our customer service department.